difficult. in my research to transfer my contacts I came across this easy Trick. your Contacts without any "sweat". InTouchApp is the easiest way to backup, sync and transfer your contacts in and out of your Smartphones. or in case your smartphone get lost. >>Go to your App store and download the App, Install. >>Open the installed InTouchapp on your phone and make sure you sign in with your account. (if you are new to the app just create a new one and log in. >>Once logged into the app's user interface, All your contacts will be automatically updated and bucked up. PhoneCopy allows you to Transfer your contacts and other data between your phone and an online storage. Keep your data in sync, backed up, and accessible anywhere. 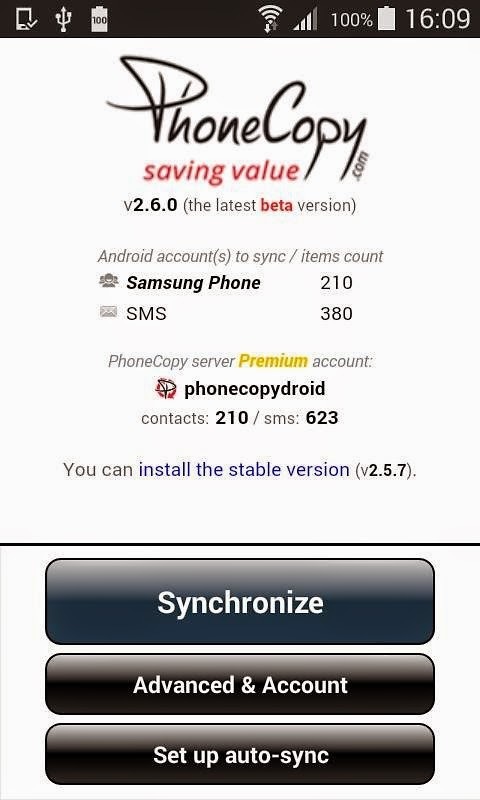 >>Install this same app on your new phone, open the application and start synchronizing. That's it! My Dear Reader. I hope you'll now never lose Contacts anymore.